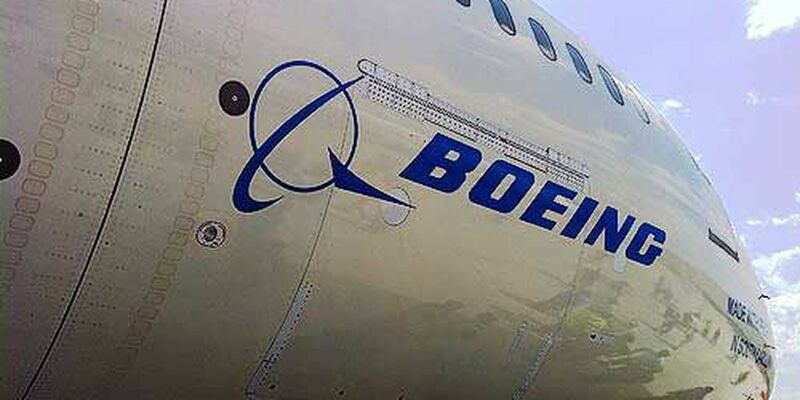 CHARLESTON, SC (WCSC) - Workers at Boeing South Carolina have voted not to unionize under the International Association of Machinists and Aerospace Workers. According to Boeing officials, 74% of total votes cast on Wednesday were against joining the IAM. Both Boeing and the union spoke out about the results, and both said they're looking ahead to the future. "The outcome is not what I was hoping for, but this is the labor movement," said IAM lead organizer Mike Evans. "It isn't easy and we will continue to do our best to help workers in the workplace." "We will continue to move forward as one team," said Joan Robinson-Berry, vice president and general manager of Boeing South Carolina following the vote. "We have a bright future ahead of us and are eager to focus on the accomplishments of this great team and to developing new opportunities." The vote was held under the oversight of the National Labor Relations Board and 3,000 employees were eligible to have their say. Union spokespersons also said there were no voting irregularities. Many advertisements have been run from both sides. Proponents said employees would get respect on the job, better wages and consistency in unionizing. "Workers at Boeing deserve to be treated fairly and they deserve to be treated with respect," Lead IAM organizer Mike Evans said when he announced the vote last month. "Over the past year and a half, management at Boeing has repeatedly failed to make improvements they promised workers. Instead, workplace policies remain inconsistent and raises remain subjective. Boeing workers deserve better than that." Boeing wanted employees to vote no, citing expensive union dues and saying IAM does not have the workers' best interests at heart. Saying "no" would allow workers to keep their voice and their direct working relationship with the company, according to Boeing. "Boeing believes firmly that a union is not in the best interest of Boeing South Carolina," Boeing Vice President and General Manager Joan Robinson-Berry said at a press conference hours after IAM's announcement. "That's been our consistent position and we will never change that." Voters marked their ballots in secret, according to the National Labor Relations Board. The ten polling locations opened at various times, according to the election notice posted on Boeing's website. The first time the IAM scheduled a union vote at Boeing SC was in 2015. However, union officials said they canceled the vote because of a "toxic environment." According to officials, they came to the decision following home visits with more than 1,700 Boeing workers. Moving forward, Boeing will roll out its first 787-10 on Friday. "Friday we will mark the most recent incredible accomplishment in the proud history of the BSC team with the rollout of the first 787-10," said Robinson-Berry. "It is great to have this vote behind us as we come together to celebrate that event." President Donald Trump is expected to be in attendance at the ceremony.